Do you need to replace old, unsightly or inadequate fencing around your property? 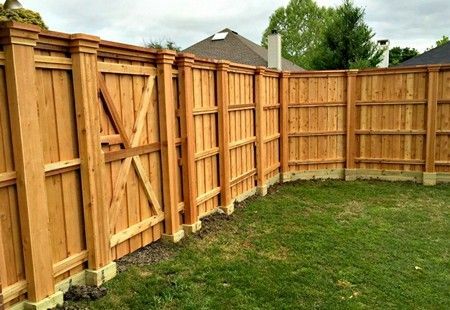 Are you looking to reinforce the current fence around your yard? 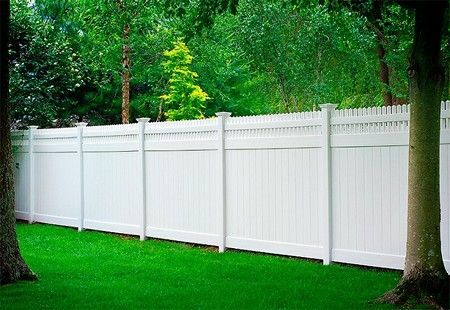 At Rockland County Handyman, we offer our professional skills and experience to have your quality fencing products installed to perfection, and we proudly guarantee our high level of workmanship. Whether you need to build a fence to house animals, add a gate or chain-link fence, or perhaps add lattice to the existing structure, we can handle any of these fencing needs, and more! We also offer several other exterior project options, to help transform the exterior of your property so that it's safe, secure and attractive. — That means fast estimates, courteous, professional service and high-quality fencing installed at a great price. 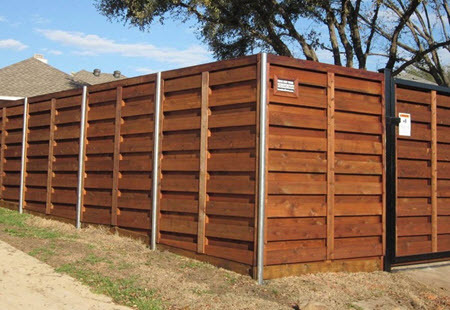 Rockland County Handyman provides written estimates for all fencing installations. 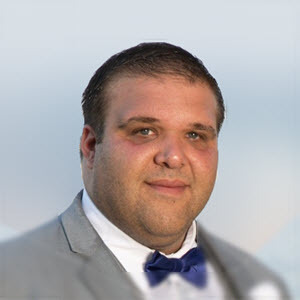 We're happy to visit the site, discuss your project and take measurements. — We Build A Better Fence!